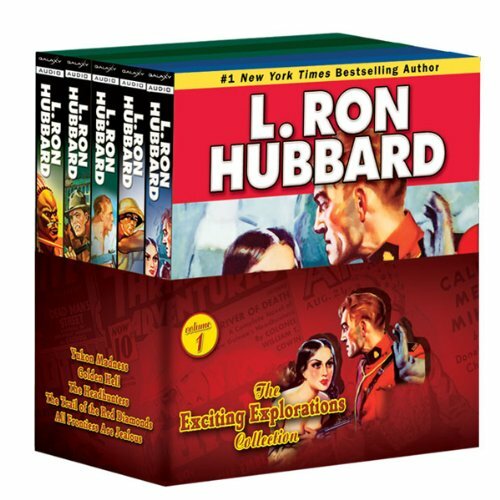 Showing results by narrator "Crispian Belfrage"
Experience the exciting explorations in this audio collection by L. Ron Hubbard. Featured here are Golden Hell , Yukon Madness, The Headhunters, The Trail of the Red Diamonds and All Frontiers are Jealous. 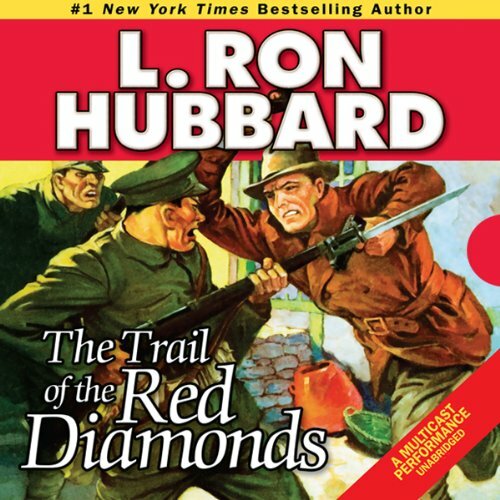 Lieutenant Jonathan Daly sets out on a fateful expedition into the depths of China to unearth a fabulous fortune in red diamonds, leading him down a dark maze of betrayal, espionage and death - with more on the line than he ever expected.